And get unlimited access to this gym and 1582 others. 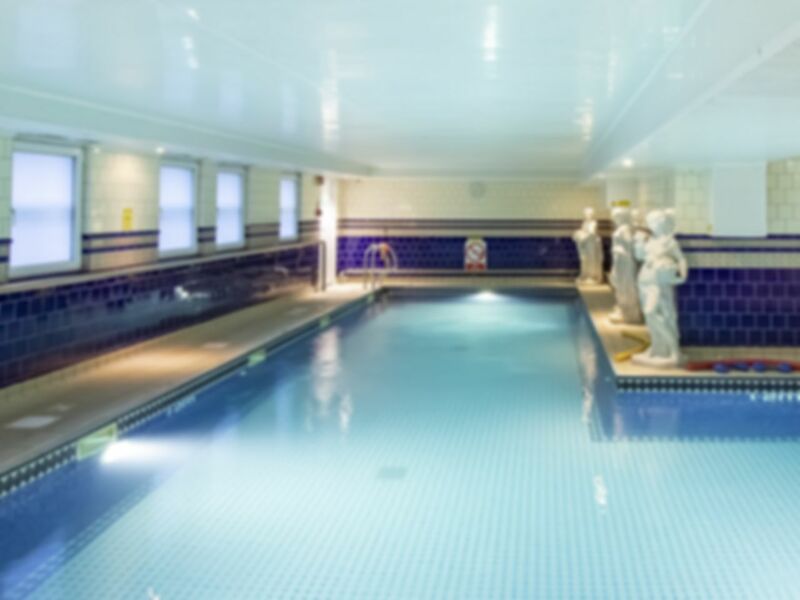 The Crown Spa Health Club is a fantastic health and fitness suite with the highest of standards and luxury. The fitness suites are split into three rooms: An aerobic room with over 25 cardiovascular stations and Vibrogym area, an upper body weights room with resistance and cable machines as well as a free weights section and also a lower body weights room with resistance machines and floor work/stretch area. Situated in the midst of the beautiful views of the North Sea, the Crown Spa Health Club is just off the A165 Ramshill Road. Scarborough railway station is a short 10 minutes walk away. Very relaxing, sauna and steam room area great. Great facilities. Could be some heavier free weights but other than that has everything a good gym needs. Plus an amazing sauna, steam and hot tub area. Staff were very friendly, gym was clean and very nice to train in. Would recommend.